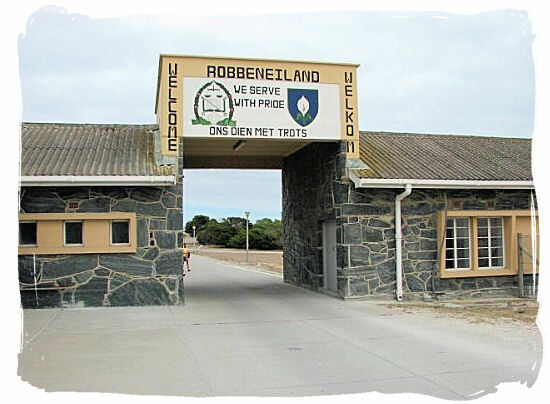 Robben Island has become a world renown symbol and reminder of the dark days of Apartheid and the immensely courageous freedom struggle. 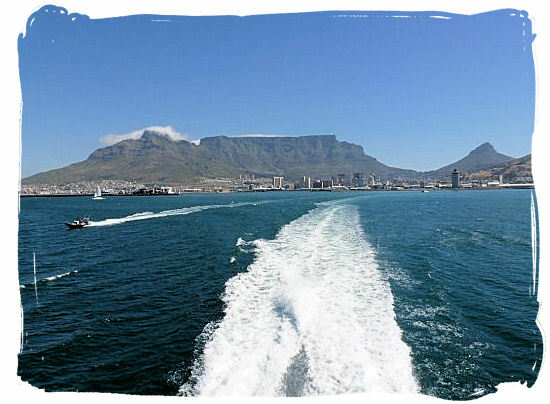 The island is situated in Table bay just offshore from Cape Town harbour and approximately 7 km west of Blouberg beach. 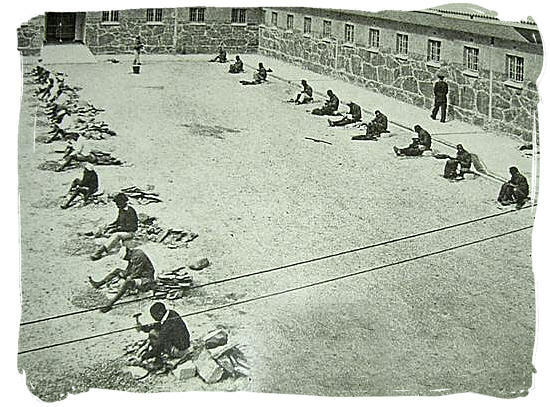 Declared a World Heritage Site in 1999, it served as one of the most brutal places of banishment and imprisonment of dissidents and political opponents the world has known. Only 1.9 km wide and 3.3 km long, this small insignificant island rises only a few meters above sea level. In fact it is the flat top of a hill that used be dry land in ancient times, linked to the mainland by a dry strip of land. When the Portuguese discoverers and later the Dutch colonists first set eye on the tiny island, they quickly recognized it as a perfect place for putting away unwanted people. And that is exactly what the Island has been used for right from the start. 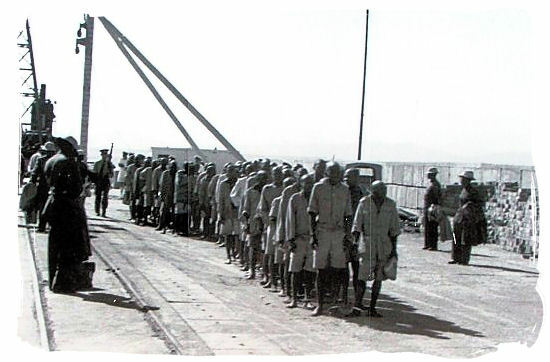 Adversaries of the Dutch colonization efforts in southern Africa and Asia, people who stood up against British empire building in Africa, Muslim leaders, those suffering from leprosy, criminals, mentally ill patients and not so long ago all those who opposed the Apartheid system, were all bundled off to the island. It was also used as a military base during the Second World War. 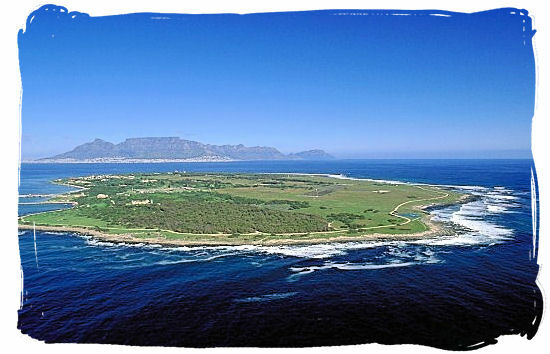 The Island became famous as a symbol of the brutality of the Apartheid system and a symbol of immense courage of those who fought it. 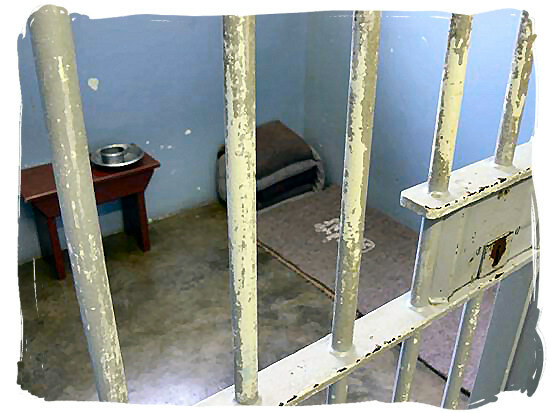 It is here were past South African president Nelson Mandela served 18 of his 27 years of imprisonment, together with past president and current deputy President Kgalema Motlanthe (10 years), current president Jacob Zuma (10 years) alongside 3000 others. Today the ex-prisoners of the Island prefer not to remember it as a monument of their hardship and suffering, but rather as a monument highlighting the victory of human character and spirit over the forces of evil. Declared a world Heritage site by UNESCO in 1999 and having been turned into a national museum, the island has become a pilgrimage destination for hundreds of thousands of tourists each year. 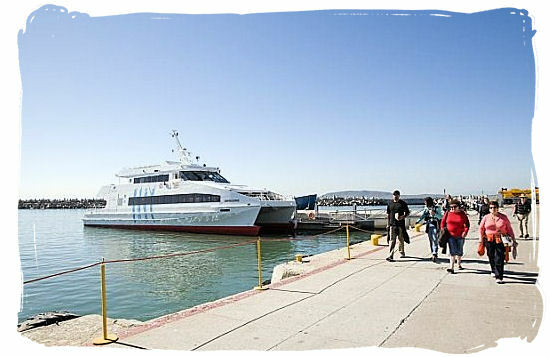 A round trip to the island, where ex-political prisoners will take you on a guided tour, takes about 3.5 hours, including two 30 minute transfers (there and back) by boat. On the island there are guided tours conducted by former political prisoners who will tell you the story of their ordeal, often with hair raising details.